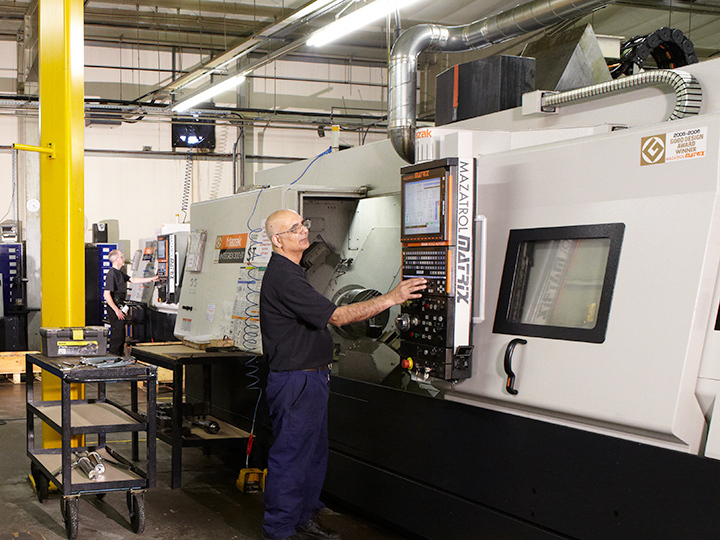 Mini Gears has a range of Mazak Integrex® 5 axis CNC ‘done in one hit’ machine tools which enables us to manufacture machined parts for specialist markets where high accuracy between multiple operations is critical. 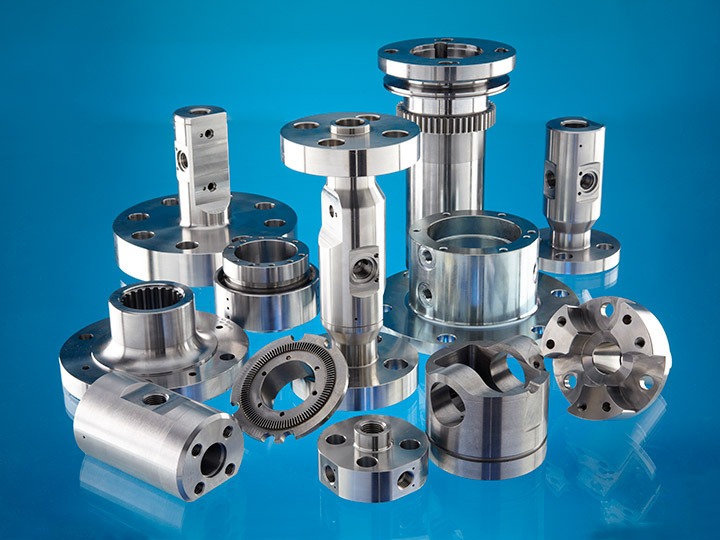 Complex machined parts and gears are expertly manufactured in a single set up from a solid bar or raw material including steel, stainless steel, bronze, aluminium castings, forgings and even heat treated steel. 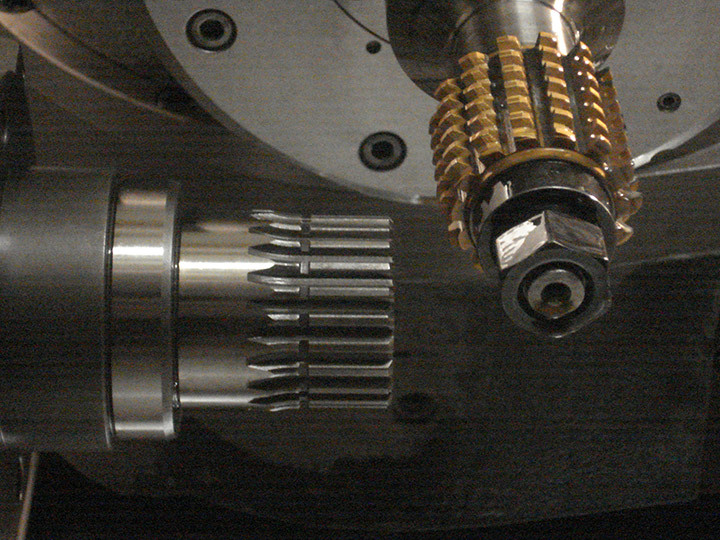 In one set up, without having to remove the component from the chuck, components are turned, milled, drilled and, where applicable, gear cut and come off the machine as a finished part. 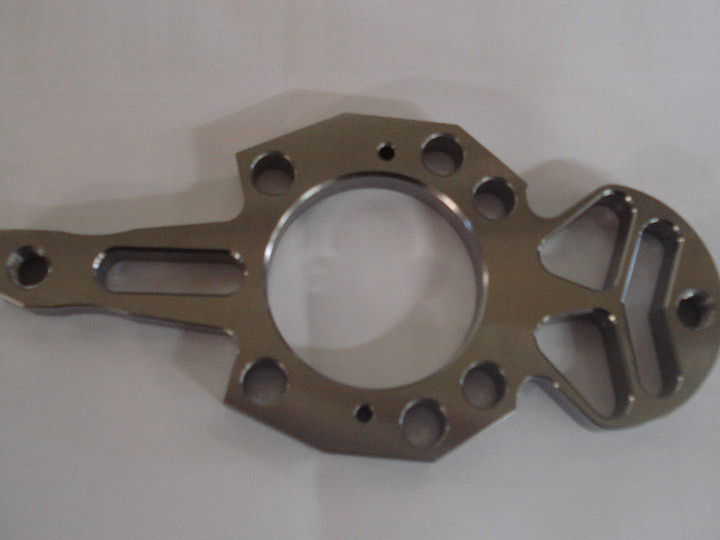 This eliminates multiple set ups, fixtures, tools, handling and waiting time which add to manufacturing costs. Also, by eliminating multiple set ups the accuracy of the component is greatly improved. 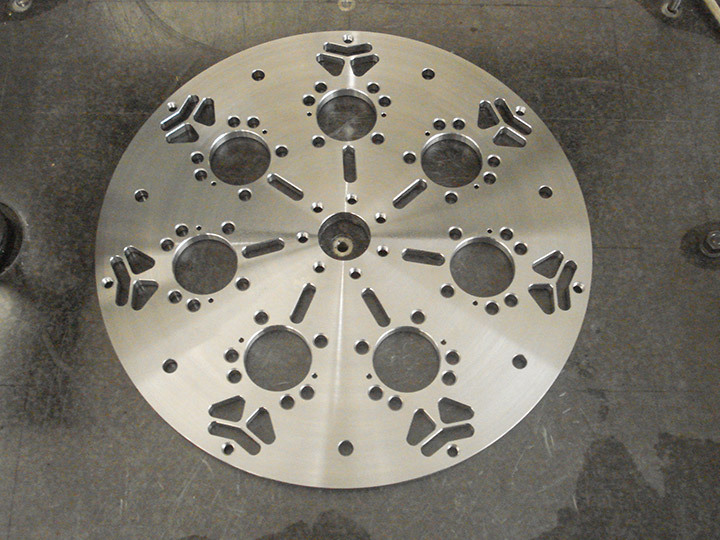 All our Mazak 5 axis CNC lathes are equipped with Renishaw probing. We are able to generate complex programmes from solid models using FeatureCAM 3D modelling software. As Mini Gears manufactures a vast range of machined components for the many industries we serve, quick machine set up time between production jobs is paramount to our efficiency. 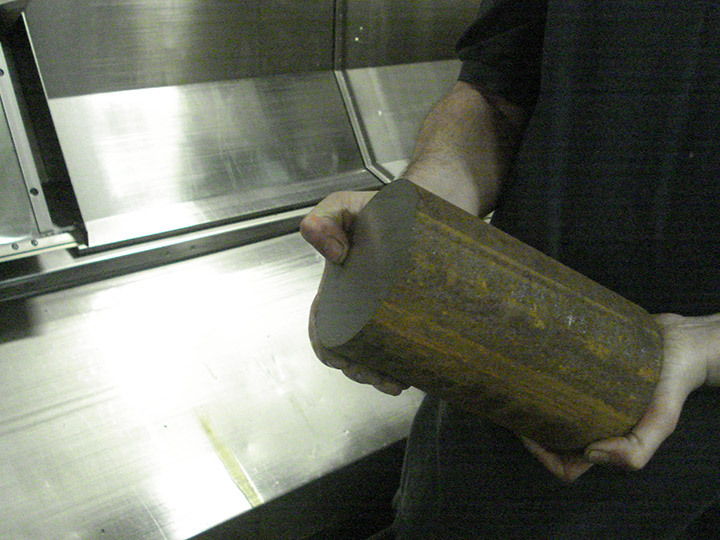 Investing in a Nikken Tool Presetter has enabled our engineers to prepare tooling for the next production job in advance of set up, without interupting current machining. 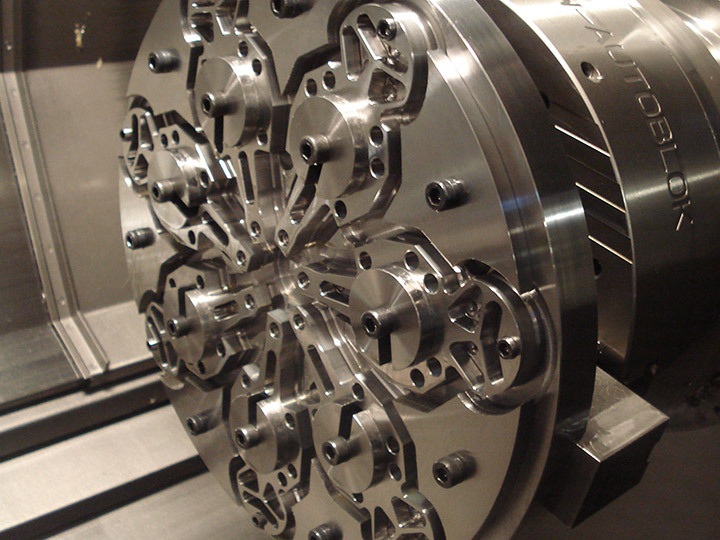 The tool lengths and diameters are read by the presetter and stored on a linked computer, eliminating the need to measure the tools when loaded into the Mazak CNC Lathes and therefore greatly reducing the set up time. 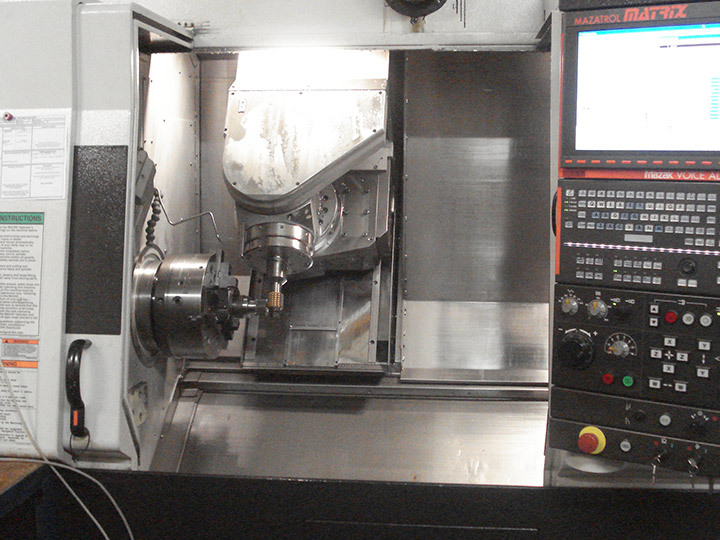 At machine set up the cutting tools are loaded into the lathe. 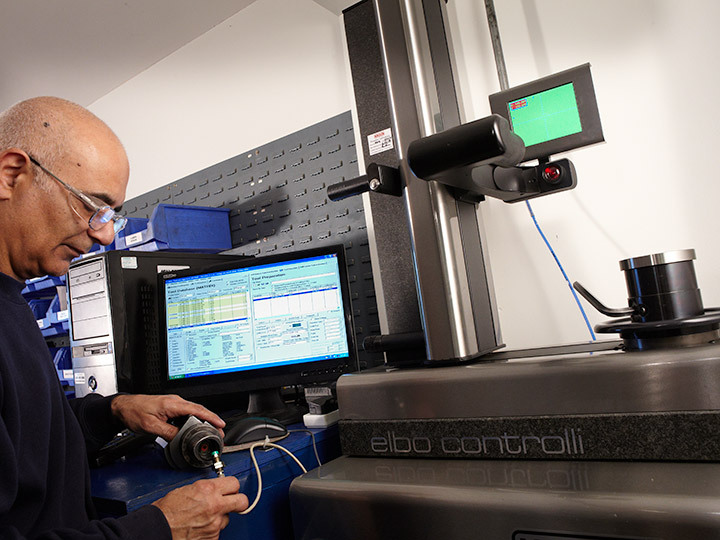 The Mazak reads the data chips on the tools and pulls the cutting tool information from the computer.